Strong Wire Storage Baskets NOW £50! (normal RRP £55) Perfect for storing logs and kindling by the fireplace or even muddy boots and shoes. Very strong, with a soft grey matte finish. We love its rustic look. 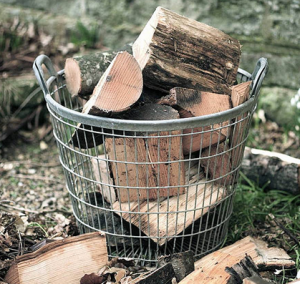 Get your logs ready for Bonfire Night! 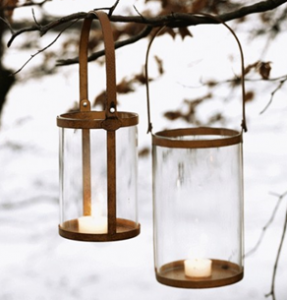 Get into the spooky spirit as were coming up to Halloween with some fabulous pumpkin shaped t-light holders available in store to buy now! Limited time only from £6.50. Also at R&R we’ve been enjoying the wonderful abundance of fruits and berries that this Autumn has provided us with, Hitting the hedgerows and taking snipping of fabulous berried branches including elderberries, blackberries, apples and sloe! 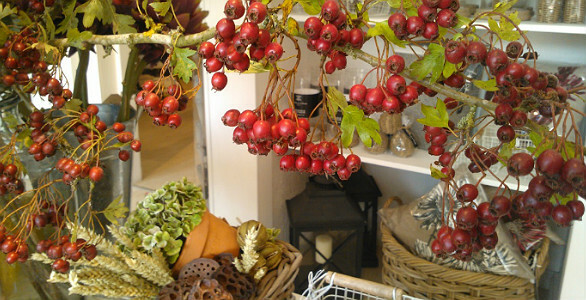 Take a look at the lovely foliage we picked and placed in-store for that Autumnal look and feel! 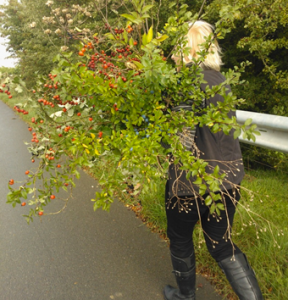 Mandy our fantastic florist out collecting Autumnal foliage.